Mathieu Van de Poel is dominating the cyclo-cross races! Mathieu Van der Poel is unstoppable. 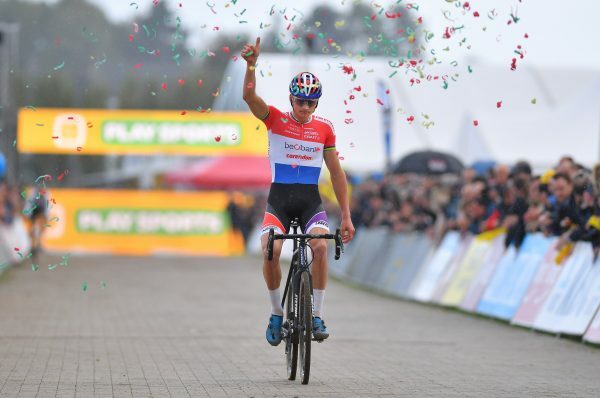 By winning the Superprestige Cyclo-Cross in Ruddervoorde, he has celebrated for the 11th time this season. What an incredible performances! We are proud to be part of Beobank-Corendon Cyclocrossteam and being part of the victories!